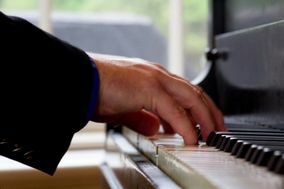 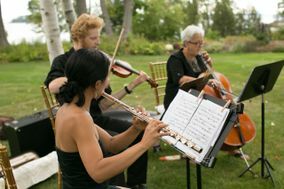 From the prelude to the recessional, wedding musicians provide live music to make your ceremony a memorable one. 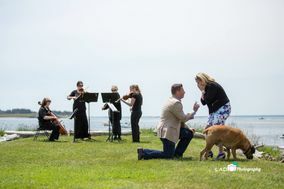 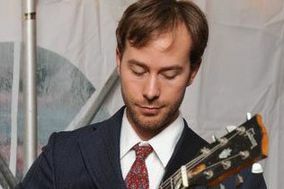 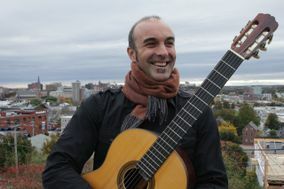 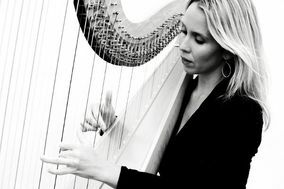 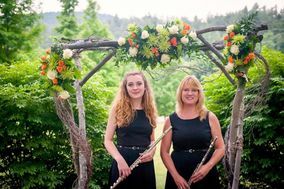 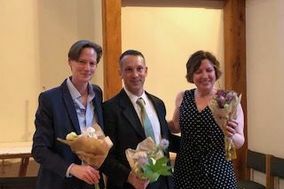 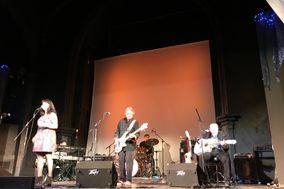 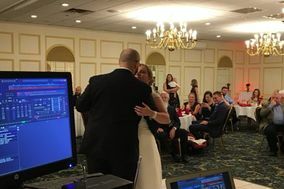 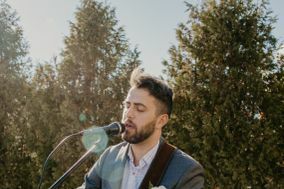 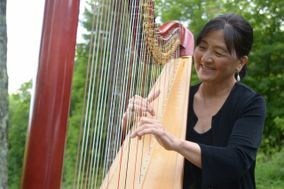 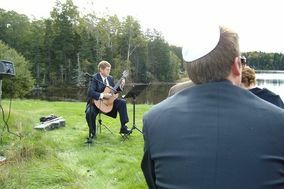 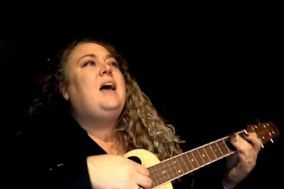 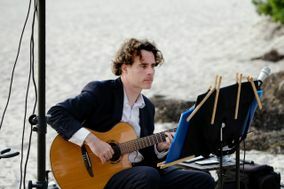 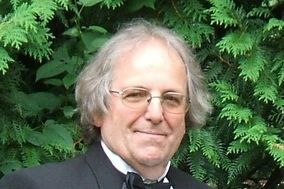 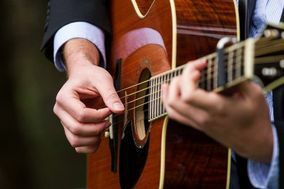 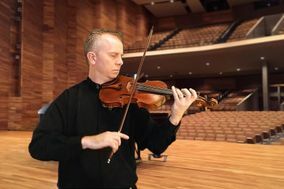 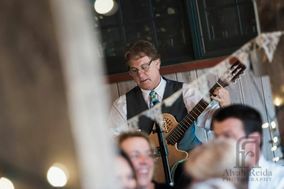 There are so many wedding musicians in Maine to choose from, including string ensembles, harpists, organists, guitarists, and more. 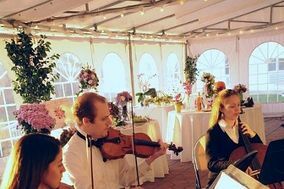 Be sure to consider the location of your ceremony and your wedding style before making a decision.